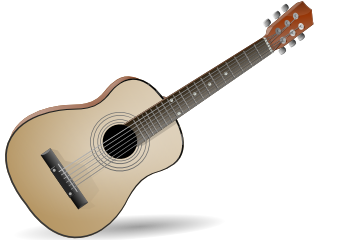 Musical instruments are fun to draw. 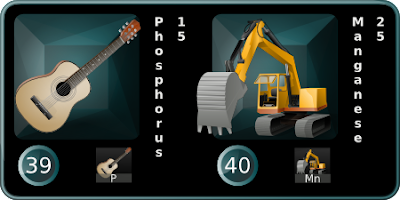 Two more illustrations; steel strings for phosphorus and a digger for manganese. The digger is drawn from a photo I took a couple of years ago of a old digger (Åkerman) belonging to my brother. The light in the photo was from the wrong side so I mirrored It. Pretty cool... I love the digger!